OneSignal continues to grow at an amazing rate! We've recently scaled up our backend servers to accomodate this growth and look forward to bringing you more great features. Now you can make full use of iOS8 and Android 4.1+ Push with Interactive Notifications! You can use interactive notifications to poll your users, get feedback or let your users interact with your app when your app isn't running. This feature is compatible and works with all of our latest SDKs. Windows Phone 8 is now supported for Marmalade SDK developers. If you're making games or apps with Marmalade SDK, we offer a heavily discounted service plan with OneSignal. 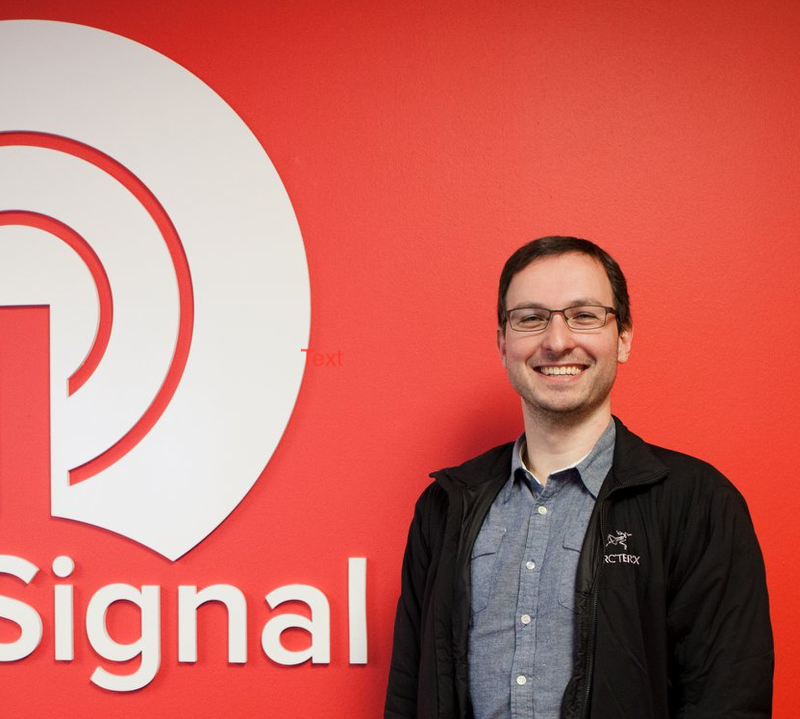 Best of all, OneSignal now comes prebuilt into the Marmalade SDK for your convenience! We've added support for Corona developers to delay when iOS prompts for Push Notification permissions. For example, instead of prompting the first time your app is launched, you can wait until a player has finished the first level in your game. This should greatly increase your opt-in rate as players who are invested in your game are more likely to opt in to getting notifications. All of our SDK features work when built with Xcode 6. For those who are still using Xcode 5, we've fully tested and made sure you can still build your apps in Xcode 5 as well. We've improved thread handling which improves compatibility with other plugins. We've also added miscellaneous error handling to improve reliability. We've switched hosts and upgraded our servers to solid state drives and made a bunch of other backend improvements to handle our recent growth and to meet your needs.